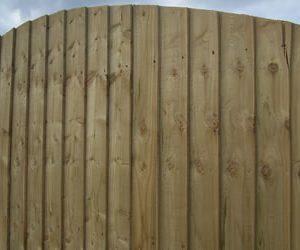 Arched Cottage Fencing panels are staggered to create that popular curved feature. 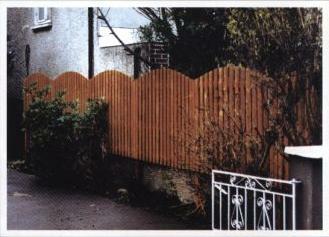 Arched Cottage Fence Panels are constructed from 95mm x 16mm vertical boards. 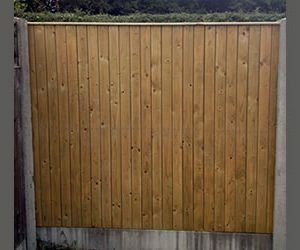 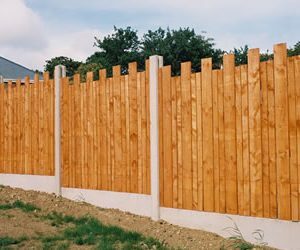 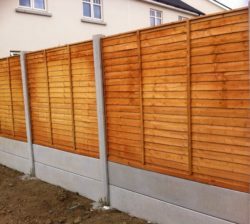 Please find more information on our fencing prices or simply get in touch with one of our team today.